When we get busy, have family obligations, don’t have easy access to a gym, we tend to make an excuse and skip our workouts. All of these things make fitting in workouts difficult. They give us an easy out and we take it because most of us really are strapped for time and pulled in a bazillion different directions. The problem is…Once we skip one workout, it is very easy to start skipping more and before we know it, our routine and health and fitness goals are completely forgotten. But we need to take care of ourselves! That is why it is important to have quick bodyweight workouts you can do anywhere on hand. It helps eliminate the excuses and keep you on track even if it isn’t exactly what you’d be doing at the gym. Remember, something is always better than nothing. Plus, you don’t need an hour at a gym to get in a great workout. Honestly, 15 minutes and your bodyweight is all you need to keep moving forward toward your goals! So when life tries to get in the way and derail your progress, eliminate the excuses and make your fitness a priority with these quick workouts you can do anywhere! Set a timer for 1 minute intervals. Complete 3 rounds of the circuit below. Do as many reps in that minute as you can. 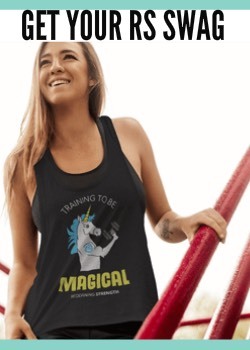 I recommend counting and recording what you do to not only try to beat it in the next round, but also so you have something to shoot for next time you do the workout! Time: As fast as possible, shoot for 5 minutes. Sometimes a workout can be simple, brutal and under 5 minutes. Here you go! Complete 10 reps of each of these 5 burpee variations. Try not to rest if you can and do them as fast as possible! For all these Burpee Variations, click here. Even when you are short on time, you can’t forget about workouts that will improve your mobility while building stability and strength. Honestly, the more you sit, the more workouts like this are key even though we want to skip them in favor of workouts that “destroy” us. Isometric workouts are challenging but in a different and IMPORTANT way! Complete 3 rounds of the circuit below. 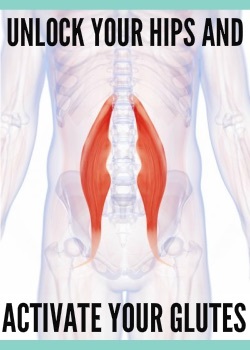 For all the Isometric Moves, click here. Use these 5 quick workouts over the week to stay on track even on your busiest days! Want REAL RESULTS With Workouts That Fit Your Busy Life? 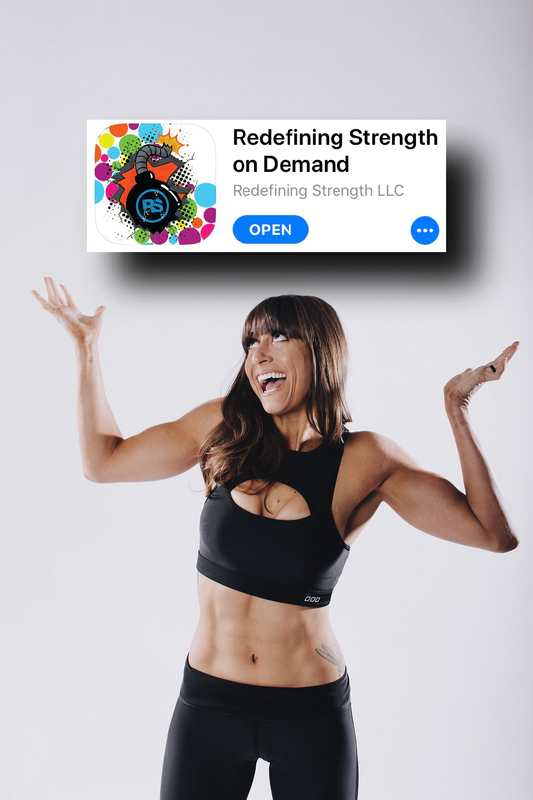 Then you’ll love my App – Redefining Strength On Demand! 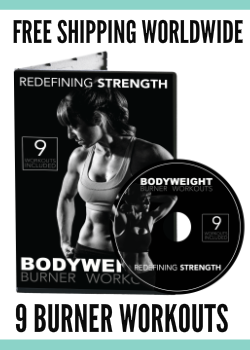 It is filled with workouts you can do anywhere that will fit your busy schedule! Whether you want a 10 minute bodyweight core workout, a 5-minute cardio blast or even a 20-minute full-body dumbbell workout, I’ve got you covered!